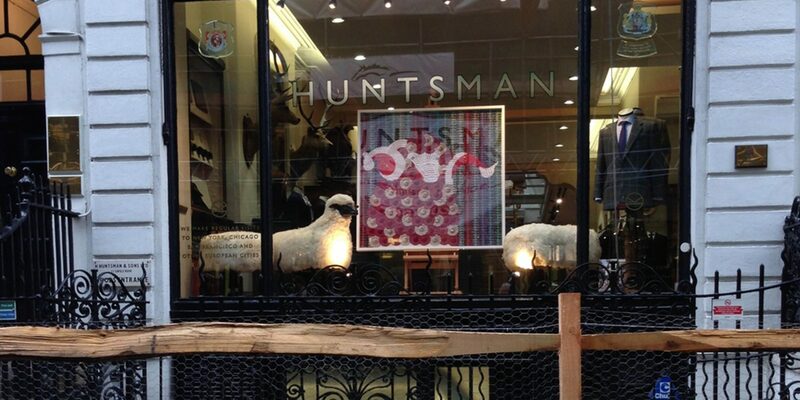 Huntsman looks forward to throwing open its doors to friends old and new on Monday 5 October when it plays an active role in Sheep on Savile Row. 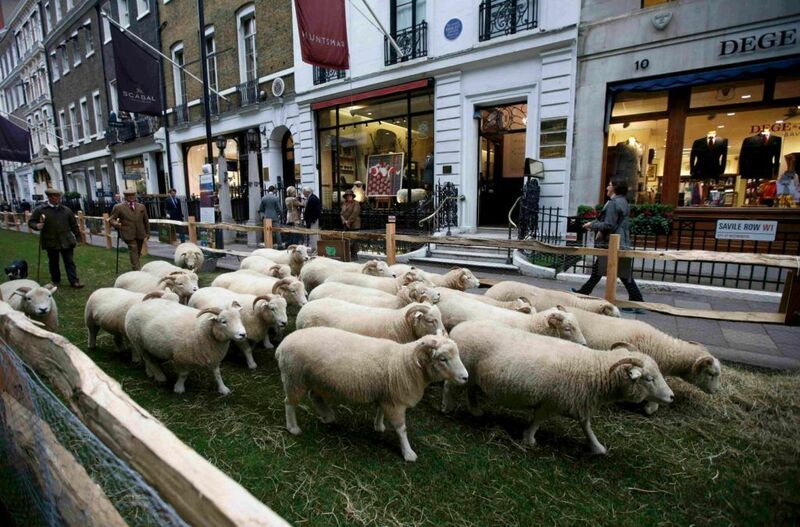 Visitors to Savile Row will be blown away by the pastoral scene that awaits them. 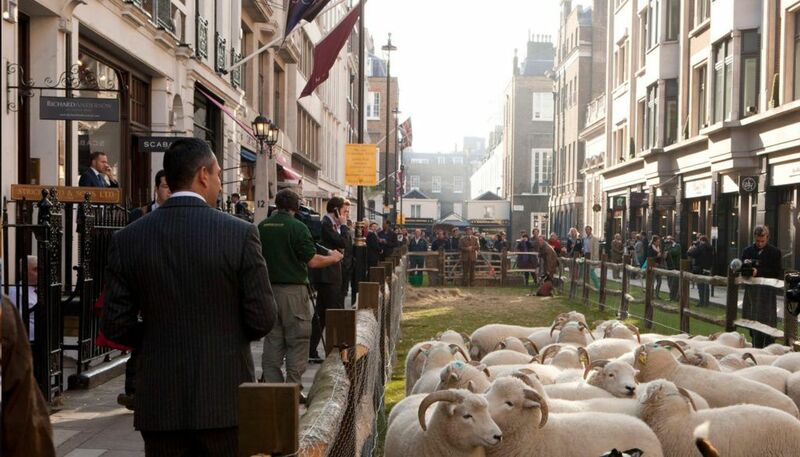 In celebration of Wool Week, an initiative by the Campaign for Wool and supported by its patron HRH Prince of Wales, the street will be turfed over and barns and pens erected in readiness for the arrival of over 65 sheep! 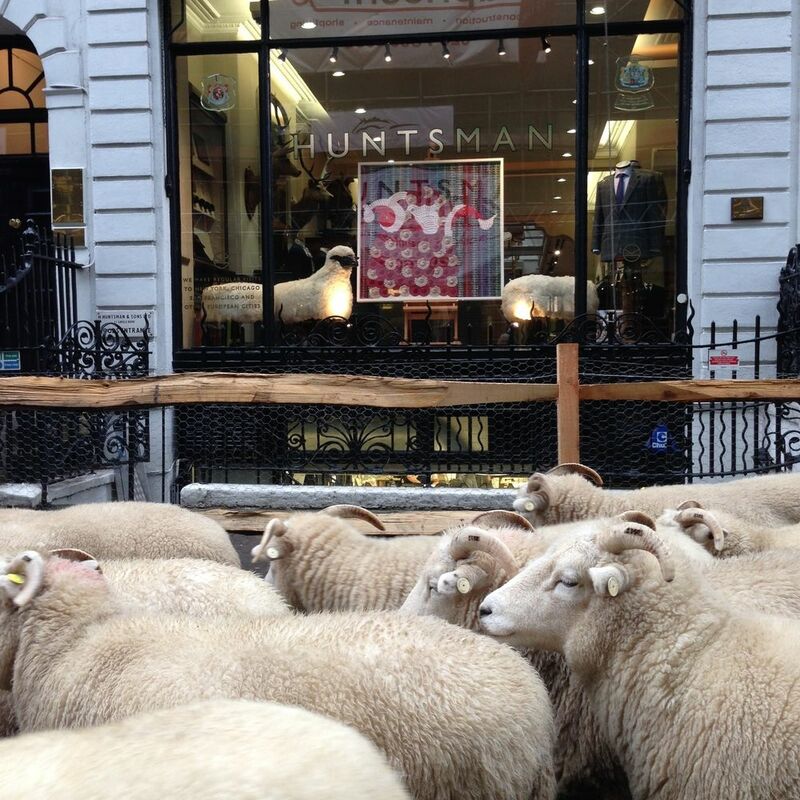 Our prominent position at the heart of our famed street means that we are entering into the event with full gusto, hosting tours of our workrooms and a measurements masterclass as well as showcasing LaLanne’s “The Apartment Herd” Sheep in our window as we bring the spirit of outside’s fun, education and culture and all things woolly in-store too. 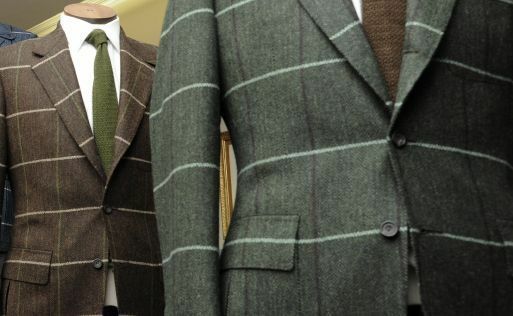 First hosted in 2010, with Huntsman playing a key role in the creation of the event, Sheep on the Row seeks to highlight the importance of wool to the British menswear industry, showcasing its properties, provenance and versatility. 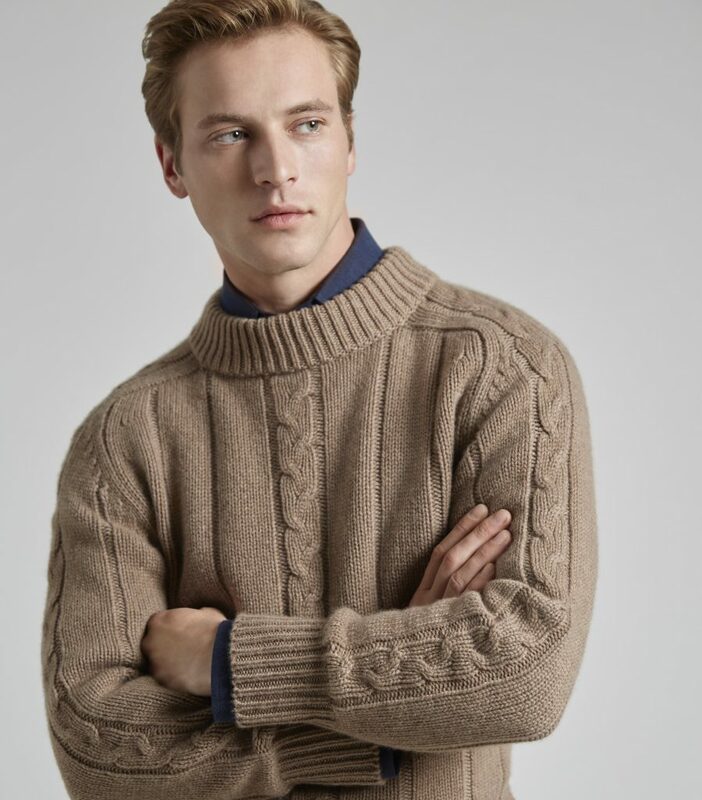 Wool is the bread and butter of almost everything we produce at Huntsman and we therefore jumped at the chance to collaborate in the celebrations. 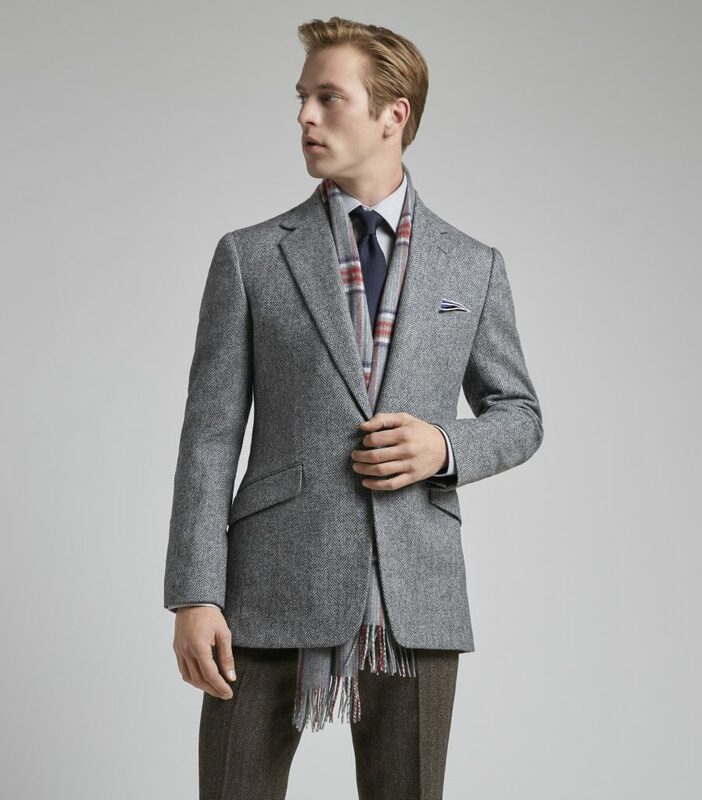 The day will see houses from both on and off Savile Row create outfits hand in hand with leading mills. 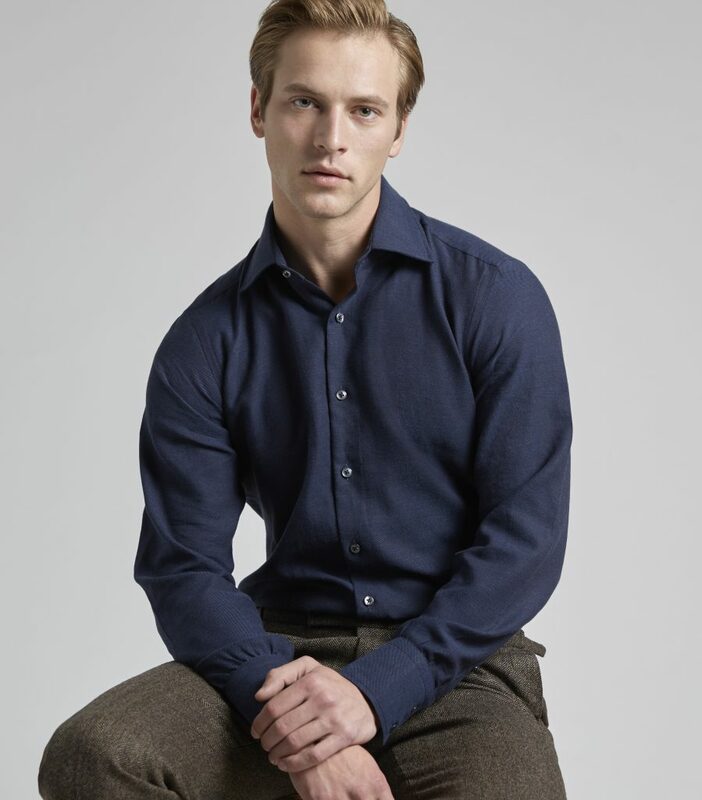 These will be showcased by 25 models who will parade on the street throughout the event. 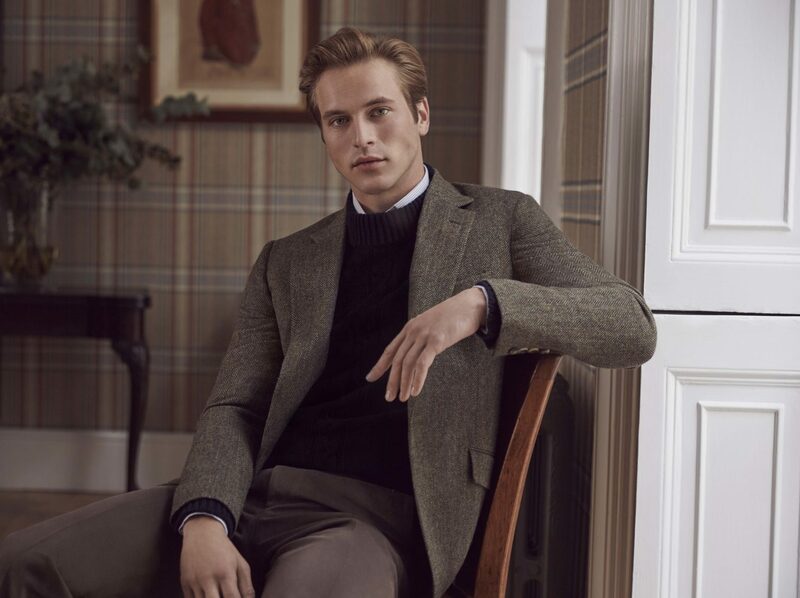 Huntsman has partnered with iconic, heritage mill, Harris Tweed. 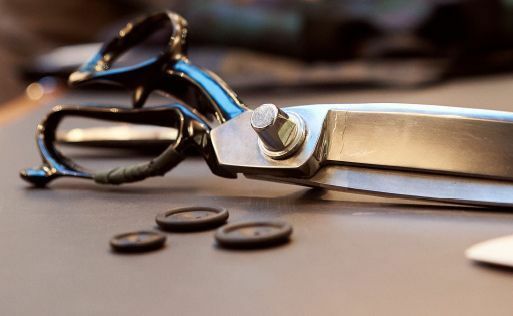 Details of our outfit, cut by co-Head Cutter Dario Carnera will be posted subsequent to the event, but better still, come and see the outfit for yourself on the day. 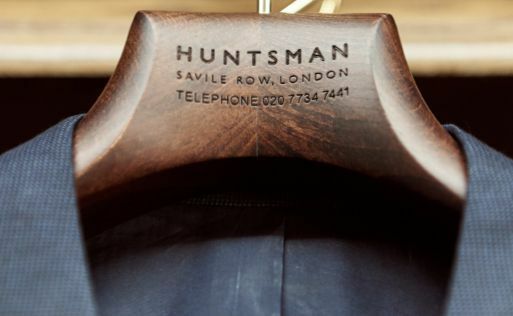 As well as our guided tours and masterclass, visitors to Huntsman will have the opportunity to view our handsome new cutting space and club room area, browse our new ready to wear collection of tailoring, shirts and accessories, as well as meet the team, including new Creative Director and Co-Head Cutter, Campbell Carey. The beautiful Lalanne sheep on loan for the event are from Ben Brown Fine Arts www.benbrownfinearts.com. 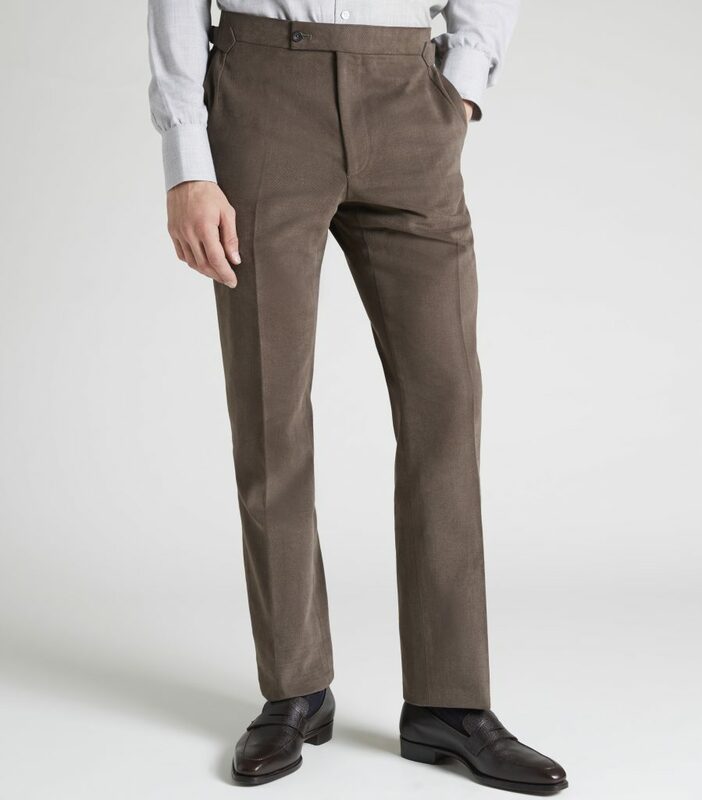 Sheep are amongst the most famous of Lalanne’s works and this whimsy trio will preside over the Row with great aplomb. 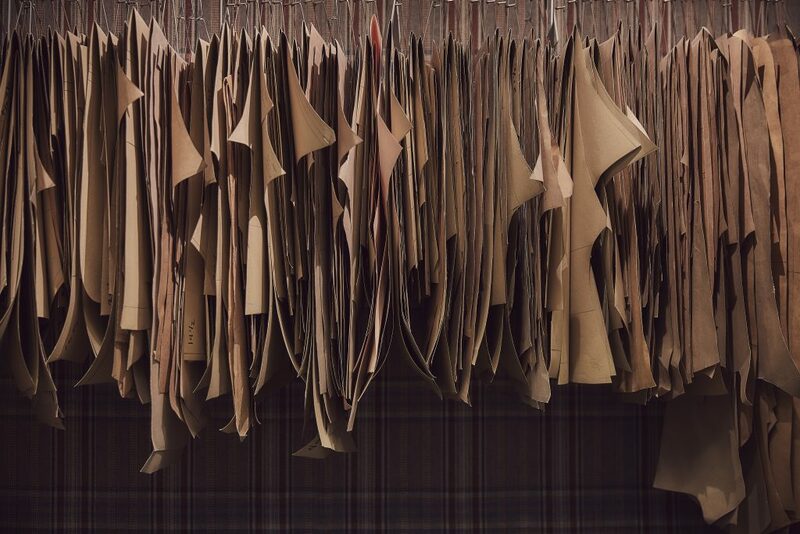 The ensemble : Moutons de Laine (Group of 3), 1965/1974, form part of an apartment, intended for use as both seats and installations and have been displayed in Gunter Sachs’ apartment in St Moritz, Yves Saint Laurent’s living room in Paris and exhibited in 1971 at the Sao Paolo Biennale. 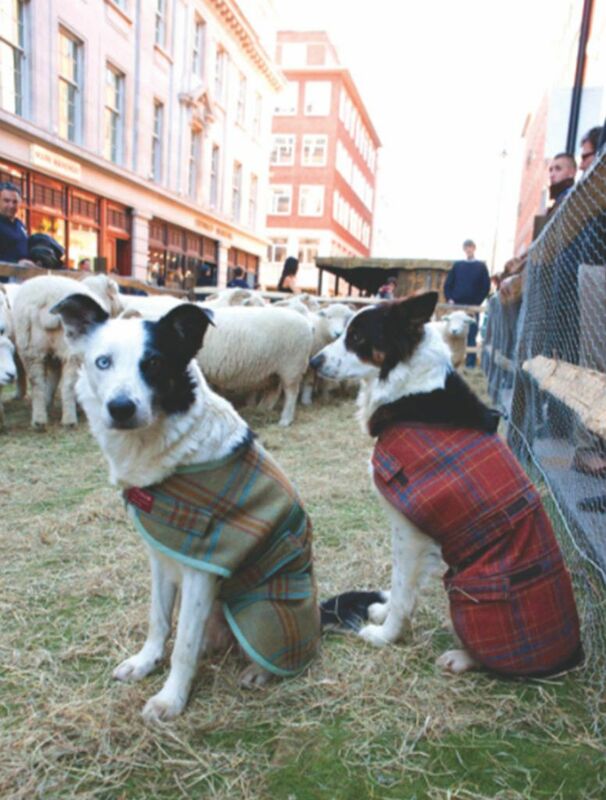 The sheep’s values have skyrocketed in recent years, so much so that they now need their own 24 hour bodyguards! Joining our Lalanne friends is a specially commissioned artwork by UK based artist, Joy Pitts www.joypitts.co.uk. 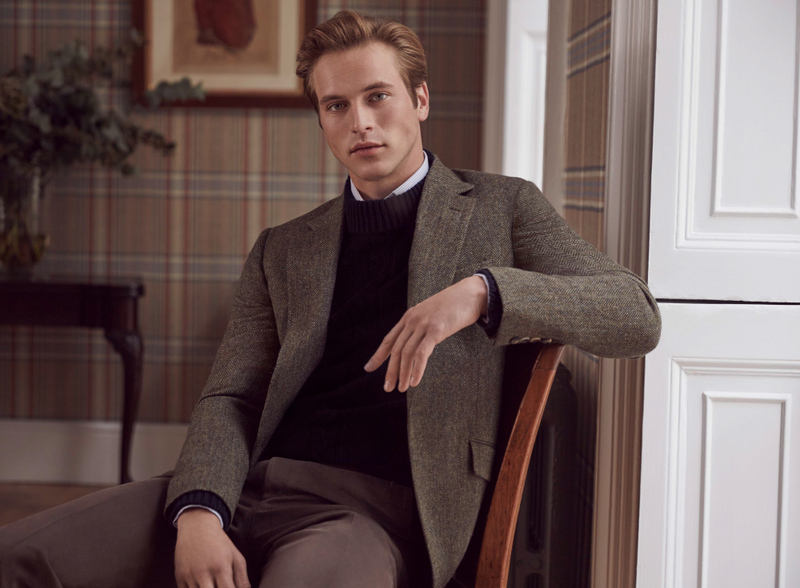 Joy has created her Bespoke Merino of Savile Row from over 1000 Huntsman and Campaign for Wool woven labels to create a characterful Merino sheep. 100 of these were stitched by the Women’s Institute at Wollaton as part of the BBC’s Get Creative project and also mark the centenary of the WI. 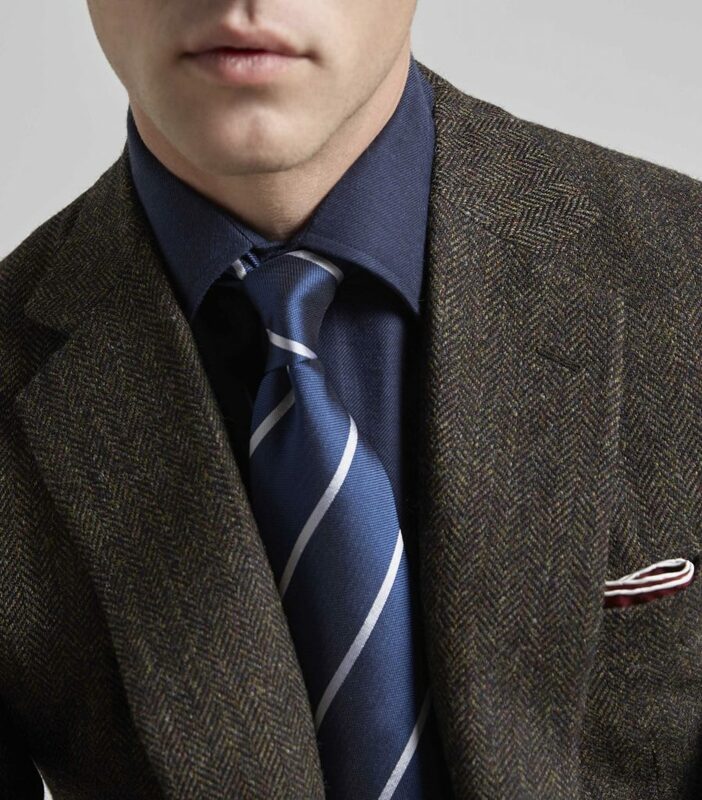 We hope to see you for the wool spectacular next Monday. It really is an event not to be missed.